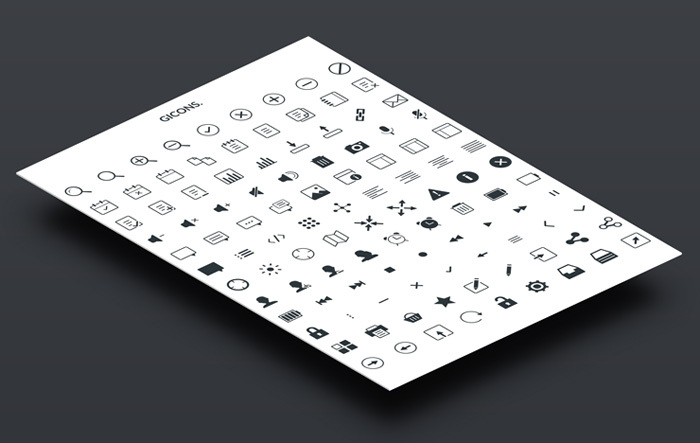 Gicons is a set of free icons designed by Guy Morris from Manchester,United Kingdom.GICONS are hand crafted,scalable vector icons for designers and developers. This particular pack comes with 100+ free custom icons in PSD and PNG format.All the icons are royalty free for personal and commercial use. 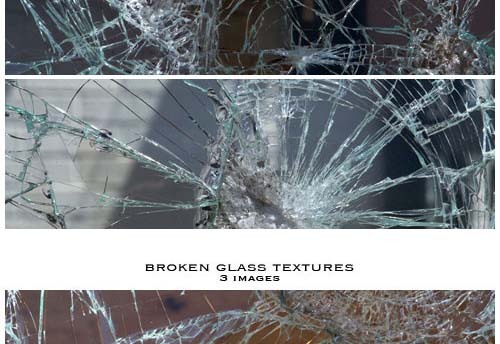 i love ur site……………………………it helped me improve in my GRAPHIC DESIGNS. Very useful set of icons!